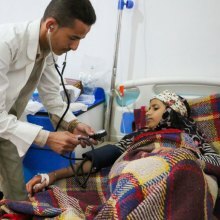 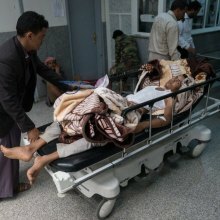 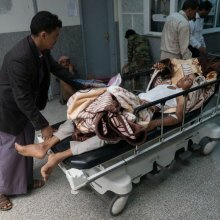 More than 500,000 people in Yemen are suspected of having cholera, the United Nations health agency said, warning that the disease is spreading quickly due to a lack of clean water or health access. 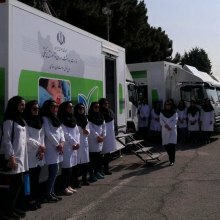 In a ceremony held on Monday, eighty mobile dental clinics started to be dispatched to underprivileged areas across the country with the goal of providing people with free-of-charge services. 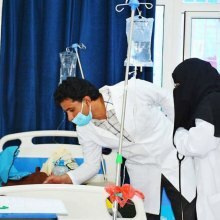 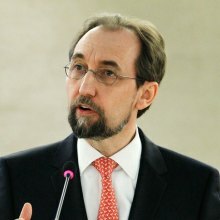 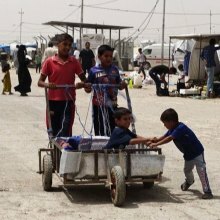 A “race” is under way to contain the cholera epidemic in Yemen where 20 out of 22 governorates are affected, United Nations agencies said. 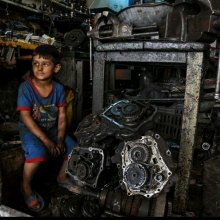 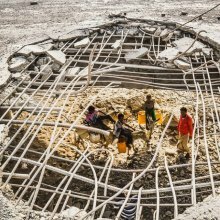 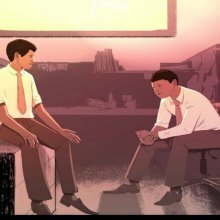 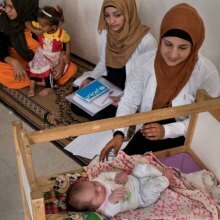 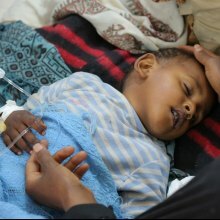 With about 70,000 cholera cases reported with nearly 600 fatalities in Yemen, the United Nations Children's Fund (UNICEF) warned that an already dire situation for children is turning into a disaster. 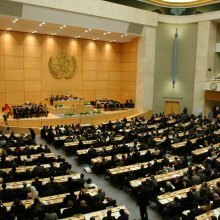 Iran has introduced its latest and inventive achievements in the health sector to the seventieth World Health Assembly 2017, which is being held in Geneva on May 22-31.